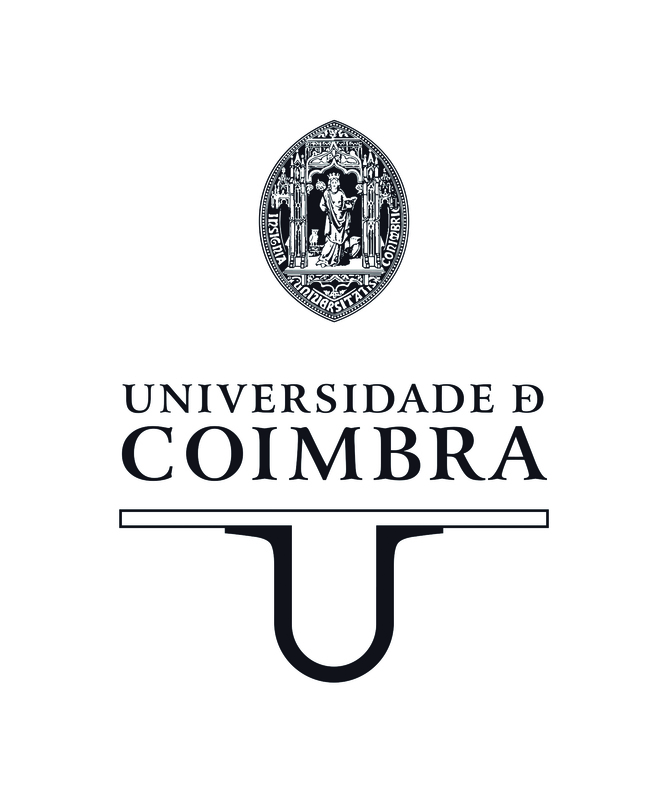 The Microscopy Imaging Center of Coimbra @ Center for Neuroscience and Cell Biology (MICC-CNC) is pleased to host the "IV Quantitative Fluorescence Microscopy Course" from September 24th-28th, 2018. This one-week intensive microscopy course is a comprehensive and intensive course in light microscopy for researchers in biological sciences. Participants will gain a theoretical understanding of state-of-the-art methodologies used in quantitative fluorescence microscopy, as well as its application for exploring different scientific questions. Lectures are followed by small group laboratory sessions and demonstrations. As a result, participants will have opportunities for extensive hands-on experience with state-of-the-art imaging equipment guided by an experienced staff from universities and industry. This course emphasizes the quantitative issues that are critical to the proper interpretation of images obtained with modern widefield and confocal microscopes. The program is designed primarily for university faculty, professional researchers, postdoctoral fellows, and advanced graduate students in the life sciences who wish to expand their experience in microscopy and to understand the quantitative issues associated with analysis of data obtained with optical microscopes. Our goal is to provide attendees with the knowledge and expertise to implement cutting-edge microscopic methods within their own laboratories.